Rose Bonnet*, Mère Saint Léon en religion, était la supérieure générale du couvent des Soeurs de Saint-Joseph à Salvagnac. Le couvent accueillait des petites filles âgées de 6 à 14 ans. Le père de Janine, engagé dès le début de la guerre dans l'armée française était prisonnier en Allemagne. 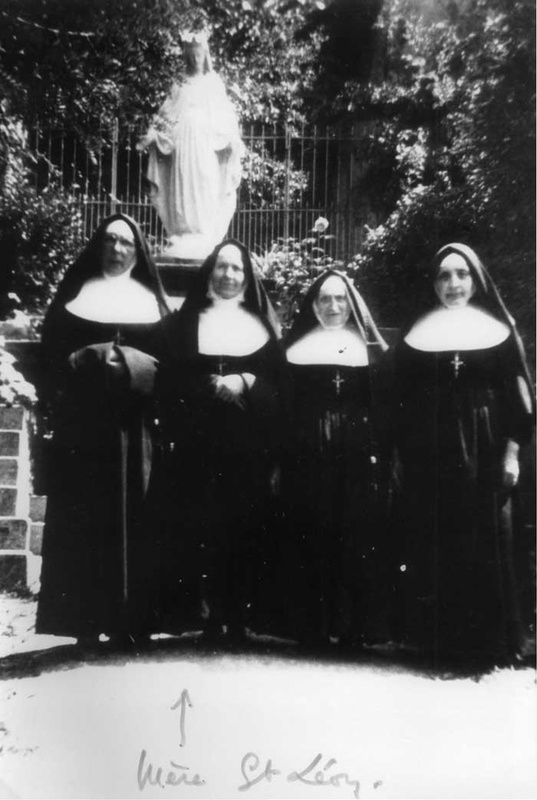 En tant que supérieure de l'ordre des Soeurs de Saint-Joseph, Mère Saint Léon* était également responsable d'un certain nombre d'institutions catholique du Tarn, où partout les Juifs étaient cachés. Zylberstejn ne peut pas payer de pension, n'ayant aucun revenu, mais Mère Saint Léon* abritera Janine jusqu'en août 1944. M. Zylberstejn rentrera de captivité en 1945, et retrouvera sa petite fille, sauvée par Mère Saint Léon*. 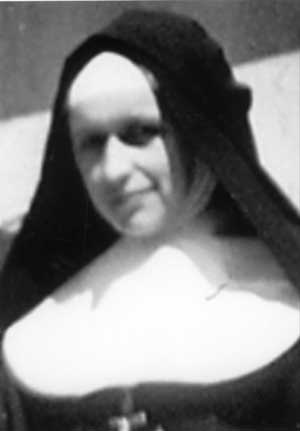 Rose Bonnet, known as Mère St Léon, was the mother superior of the order of the Sisters of Saint Joseph convent and girls boarding school in the village of Salvagnac (Tarn). In January 1944, she accepted to the boarding school Janine Zylberstejn, a five-year-old Jewish girl, despite the fact that the accepted ages of the pupils were from 6 through 14. Janine’s father, who had enlisted to the French army upon the outbreak of war, was a prisoner of war in Germany. Her mother appealed to the mother superior to accept Janine into the school. As the mother of the order, she was responsible for a number of institutions in the Tarn department, and Jews were reportedly accepted in these, too. Janine recalls the warmth of the mother superior, who was the only one who knew she was Jewish. When Janine’s mother initially brought her to the school, Bonnet hosted her for the night, as well as on other occasions when she came to visit her daughter. Janine’s mother could not afford to pay for daughter’s upkeep, as she had no other income save the stipend paid to wives of POWs. Therefore, the mother superior waived the cost for tuition and board. Mère St Léon continued to shelter Janine in the school despite the danger it entailed. When the Germans retreated from the area, they continued to search for Jews in hiding and punished those who afforded them shelter. 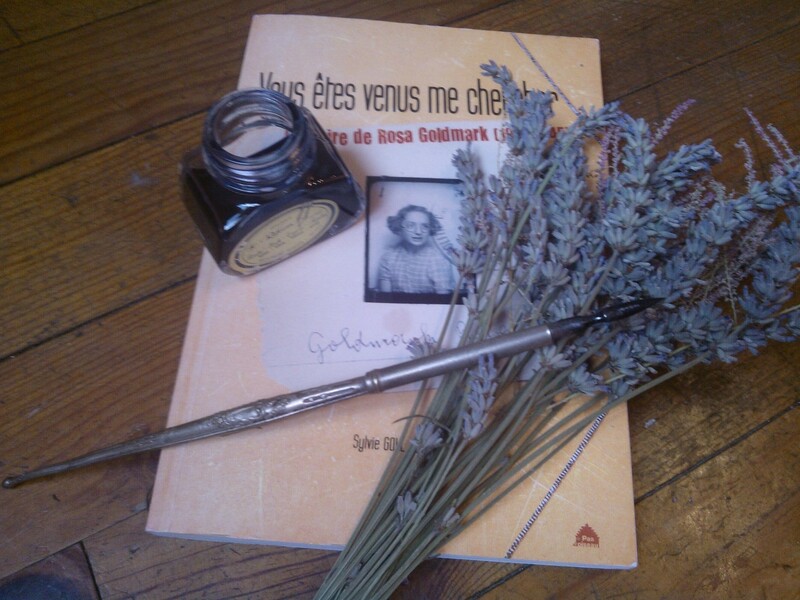 Janine stayed in the boarding school in the village of Salvagnac until liberation at the end of August 1944. Her father returned from captivity in 1945. On November 20, 2006, Yad Vashem recognized Rose Bonnet as Righteous Among the Nations. 28/11/2007 - Le 28 novembre 2007 à la maire de Salvagnac (81000), remise de la médaille des Justes décernée par Yad Vashem aux ayant droit de Rose Bonnet (Mère Saint Léon).